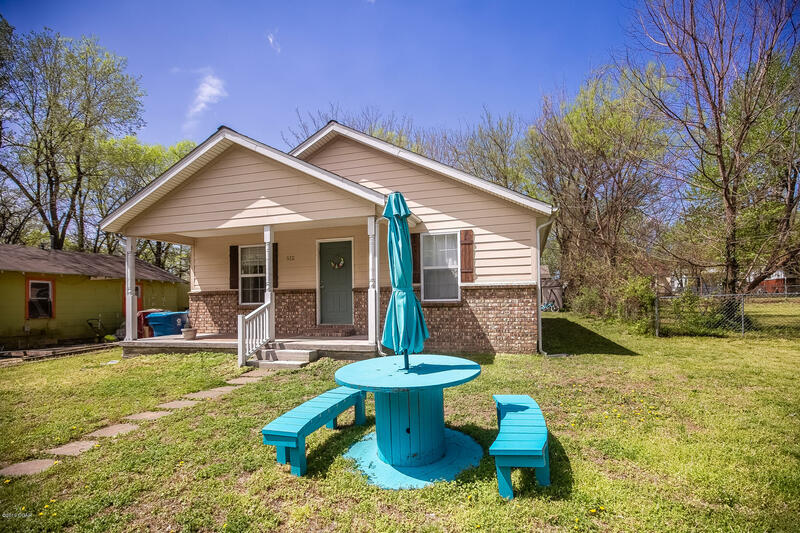 Fantastic Joplin home! 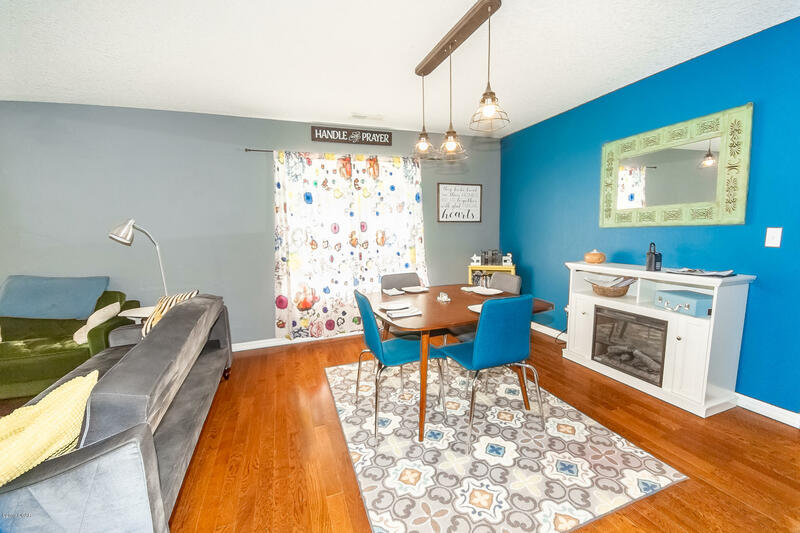 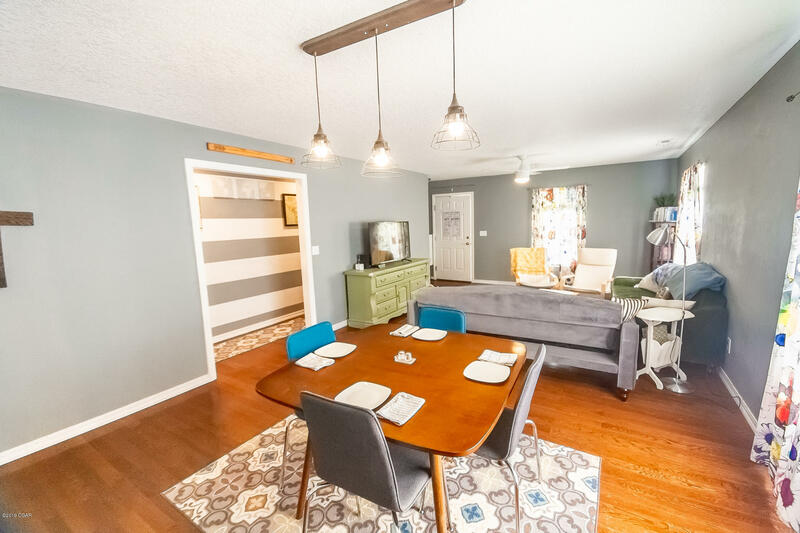 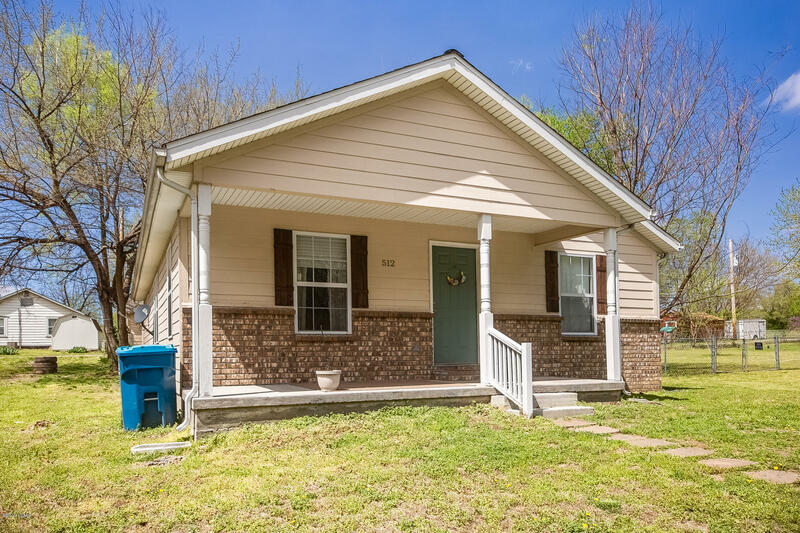 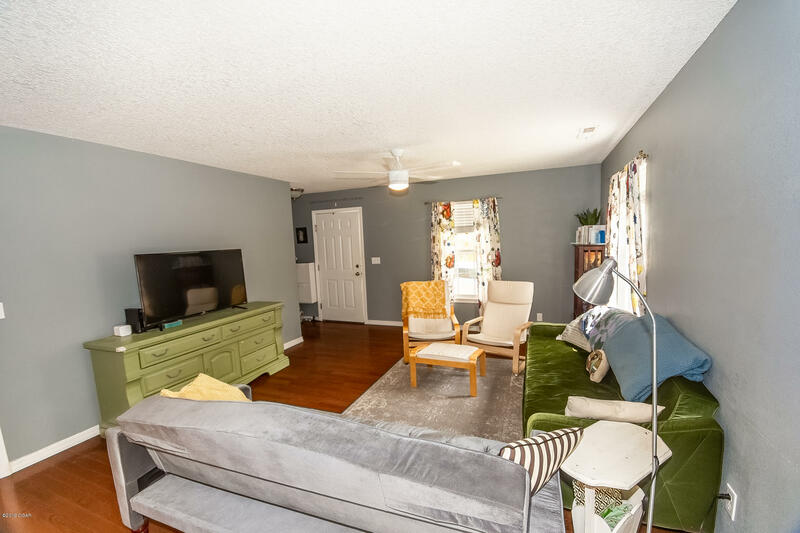 Nestled on quiet Cox Avenue, this 3 bedroom charmer is perfect for the growing family! 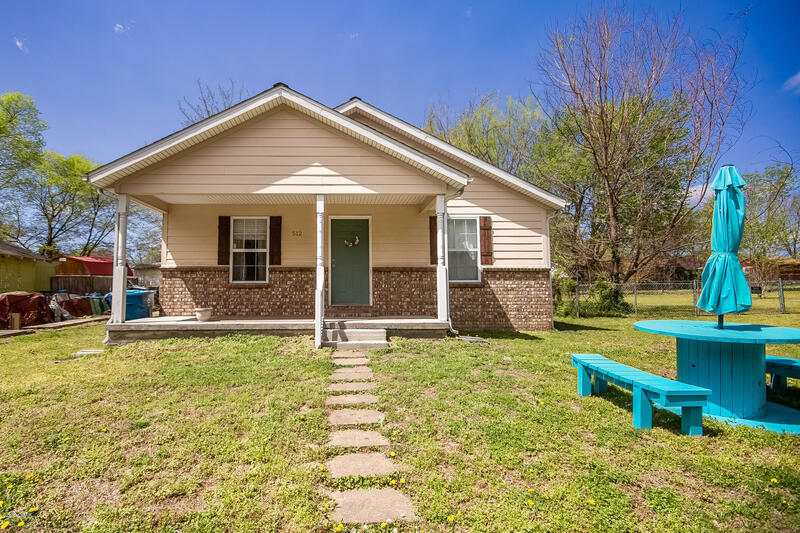 A covered front porch offers a warm welcome upon entrance. 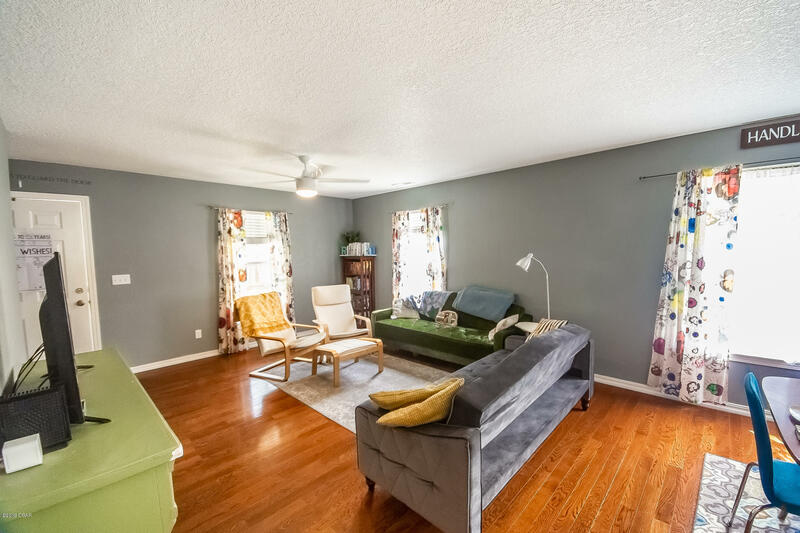 The living room features beautiful hardwood floors and an abundance of natural light, with the dining area resting to the side. 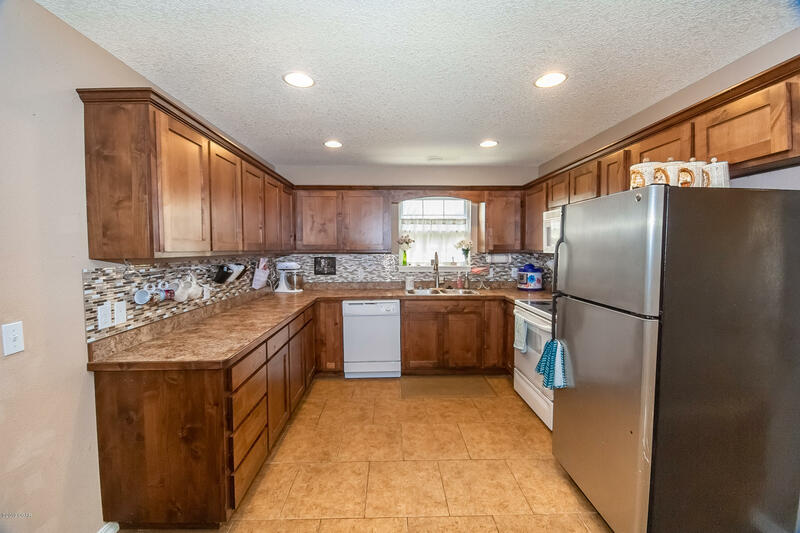 Custom cabinetry, pantry, ample counter space, and great double sink complete the kitchen. 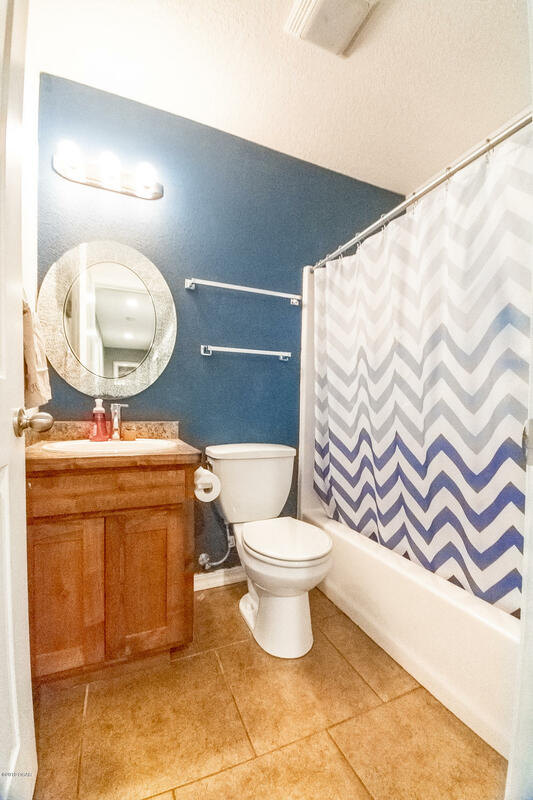 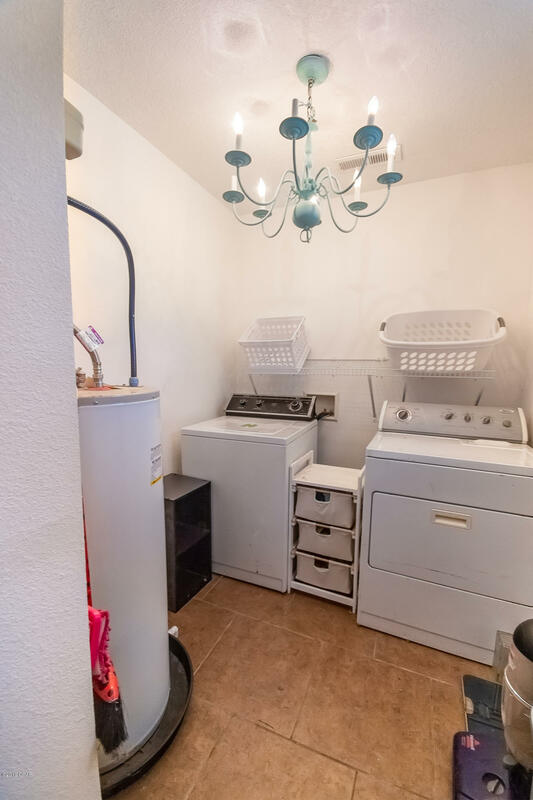 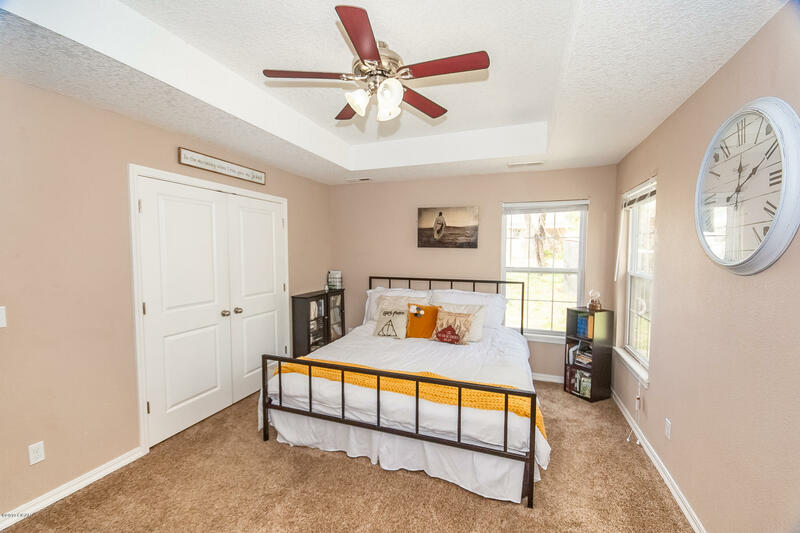 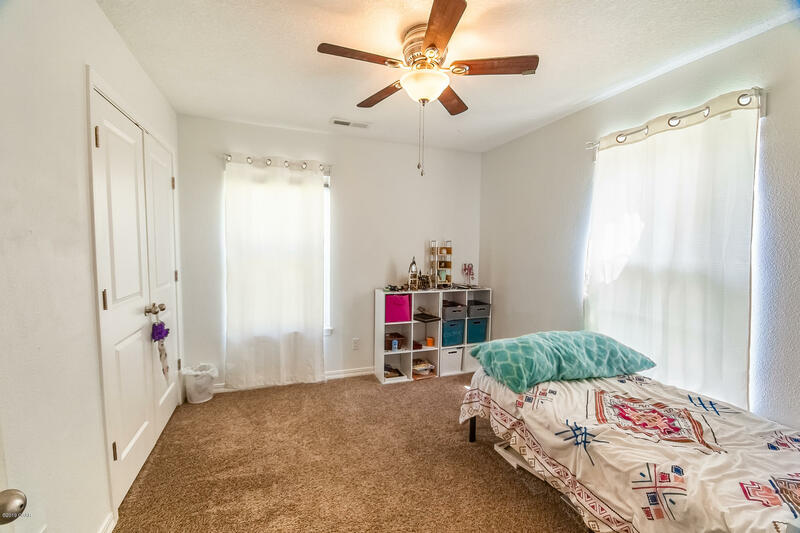 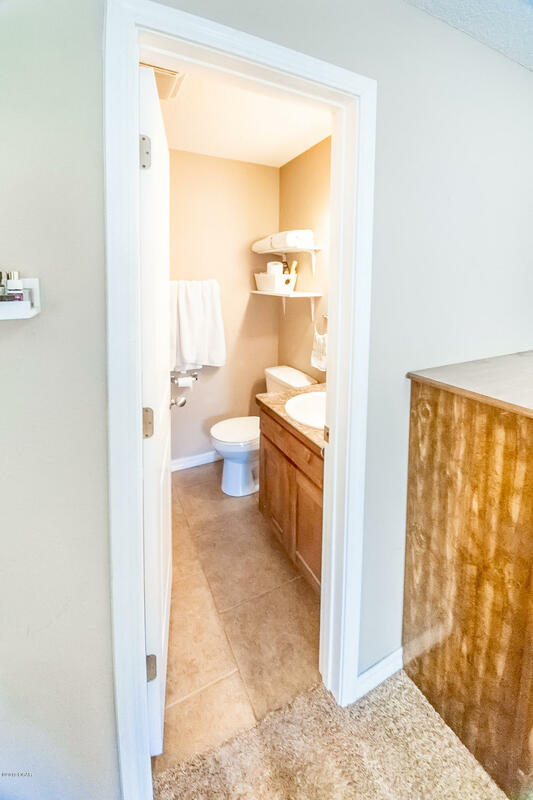 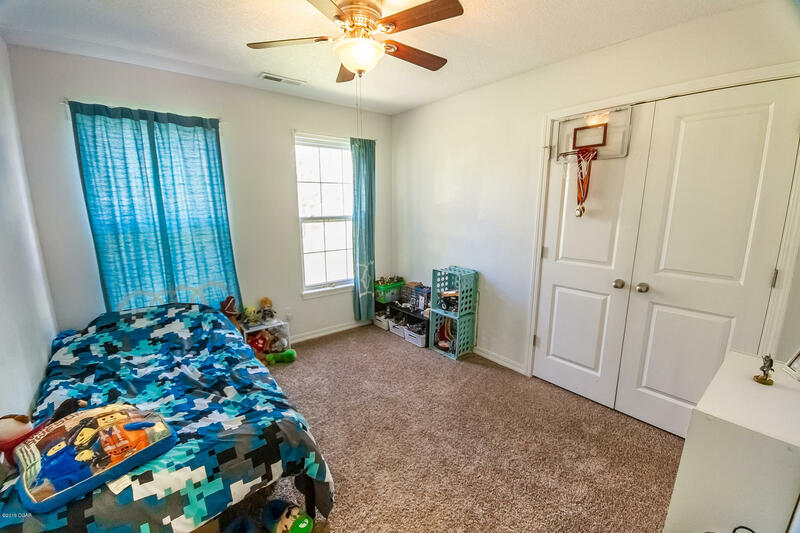 Utility room, spacious closets in each bedroom, 2 bathrooms, and 1300 square feet of living space round out this property to perfection! 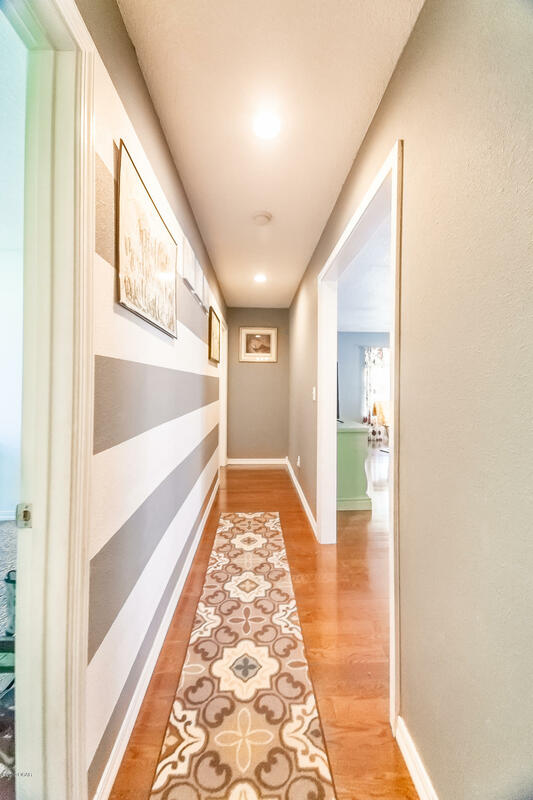 Don't miss a chance to see all this home has to offer and schedule an appointment today!